EAST CHICAGO, Ind. (WLS) -- The family of a missing Indiana woman with special needs is asking for the public's help to find her. 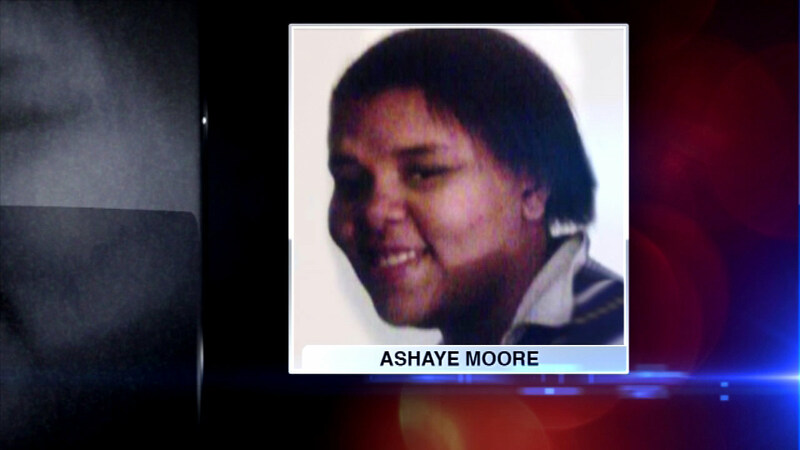 Ashaye Moore was last seen on July 23. She's 22-years-old. Her family says on that day, an ambulance took her to Saint Catherine's Hospital in East Chicago. She was released from the hospital a few hours later and reportedly left with someone - but her family doesn't know who that person is. Relatives are asking anyone with information to call police.